Royal plus gold is plush for a wedding theme! Are you preparing for your wedding ceremony and you are looking for the right color to beef up the style and the pomp, then you should opt for a royal blue and gold wedding theme. Okay, you probably won't just want to take my word for it. 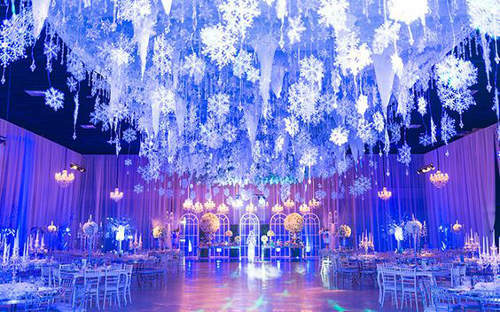 So, what makes a royal blue and gold wedding theme cool? Firstly, a royal blue color seems like a color you don't want to mix with anything gold. It seems unusual, but not until you give it a try. It goes against some norms - but to some, it's a rare appeal. 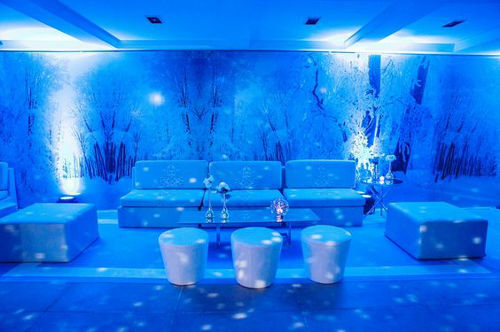 Right from a long time ago, the blue color has always been the choice color for affluence. So, what other color would be more affluent than the royal blue? And yes, apart from the purple color, a royal blue color is one of the first choices of colors you should think of if you want that extra taste of class, pomp, and beauty in your wedding. 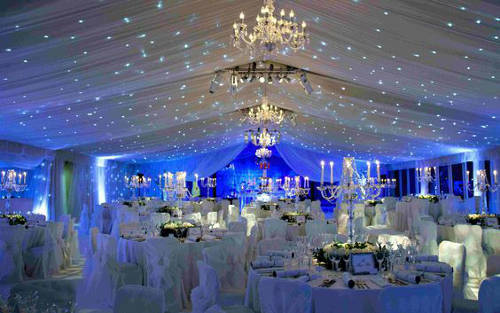 Okay, I know you probably want to hire a professional... to theme up your wedding and bring out the classy pomp. But what if you don't have the bucks and you just want to get a couple of your amateur friends to do the decor? Haha! 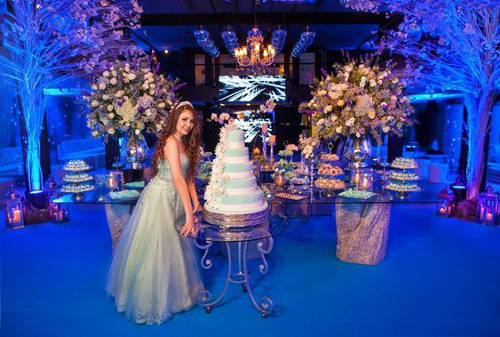 I don't think you need to pull your hair to get your taste of a classy royal blue and wedding theme. 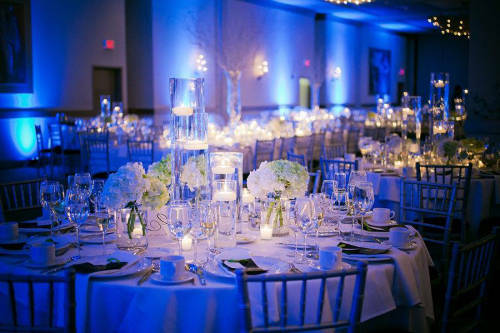 Your tables can be draped in blue and the chairs in gold or vice versa. All other things on the table can come in various shades of bright neutral or metallic colors. Apart from the pomps and the gorgeous feel that comes royal blue and gold theme wedding, another pro to this wedding theme is the ease at which you can blend it with other colors. Fortunately, most of the colors that are often used for all of them can be easily matched with a royal blue and gold wedding decor. For a royal blue wedding color: Everyone welcome! Not just for the wedding! A royal blue decor with a taste of metallic colors results in a stylish combo that is both classy enough without jumping off the edge like many other bright colors. The combination is gentle on the eyes and relaxing. Of course, you want an ambience that makes you feel like sitting on your home couch! 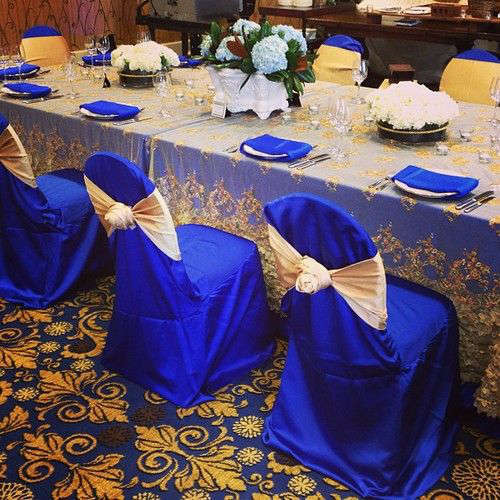 Fortunately, you can't beat a royal blue and gold wedding color to that! Read: 10 Nigerian french lace styles suggestions for your coming wedding.